Easter here and today is Good Friday. I don’t know how are you managing your weight? I know you are doing your best. 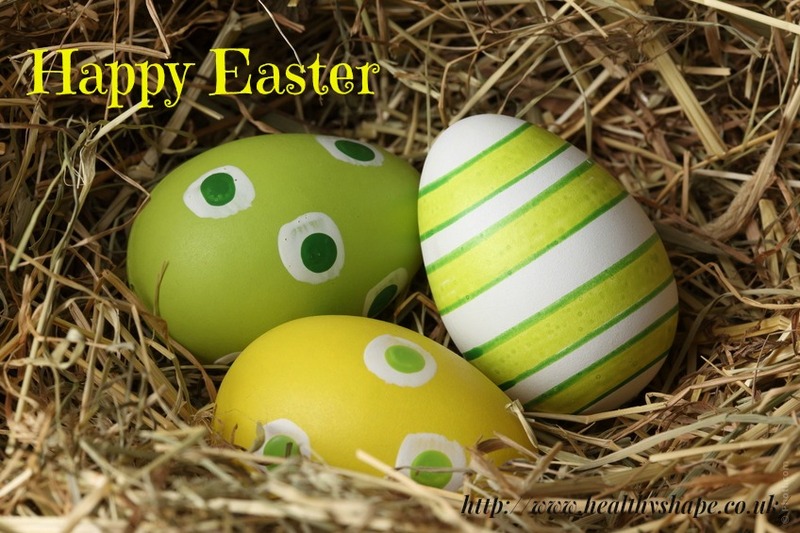 Easter is in England 4 days long weekend – if you are working on working days, Good Friday is bank holiday, Saturday and Easter Sunday is “normal” day – but some shop is closed on Sunday, Easter Monday is bank holiday. This entry was posted in just :) and tagged chocolate, eating habits, happy, Healthy Living, life, weight management by Susanna. Bookmark the permalink.